Over the course of 7 sell-out evenings, more than 3,500 people walked through this outdoor reality drama depicting the end times. Many of these people left eternally changed. All of these people left challenged. 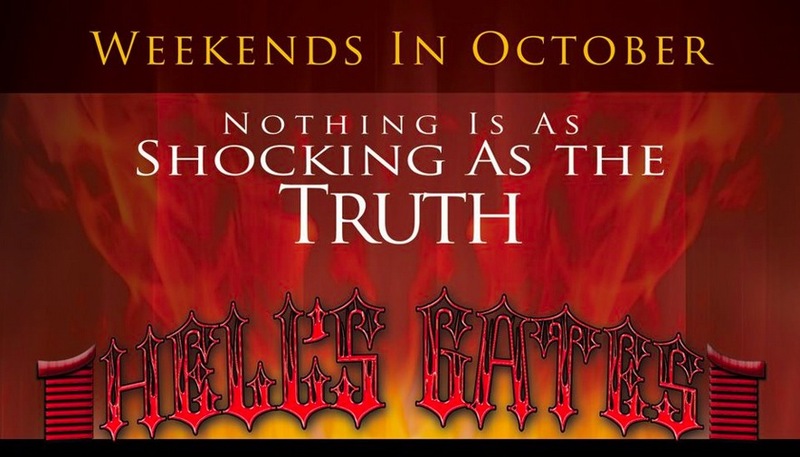 This October, you will have a chance to experience that same heart-pounding, thrilling journey of Biblical proportions. If you live anywhere near Atlanta or North Georgia, you MUST plan to be there. Bring a friend. Bring your family. Bring your church. You don’t want to miss it. If you are not able to attend, please pray that God does a magnificent work for his eternal glory. Posted on August 17, 2012, in Evangelism, News and tagged Atlanta, christianity, Evangelism, Gospel, Iglesia Bautista El Faro, Jesus, Ministry, News, North Georgia, Religion and Spirituality, Revival. Bookmark the permalink. Leave a comment.